Join Pat Euglow (@PatEuglow) and Jerry Mee (@JMee3rd) as they discuss Magic: the Gathering's Legacy format. MTG is the most popular TCG in the world and Legacy is one of its most beloved (and challenging) formats. Happy GP weekend everyone! This week Jerry and Patrick sit down with Tom Smiley of The Dead Format cast, and talk about their favorite format. https://www.patreon.com/TheDeadFormat We answer listener questions, cover the Legacy Challenge, and go over our GP Niagara prep and predictions. https://magic.wizards.com/en/articles/archive/mtgo-standings/legacy-challenge-2019-04-15 Don’t forget to Like/Follow/Subscribe to all the stuff that we do. Thank you for your support! @jmee3rd @pateuglow http://twitch.tv/leavingalegacy Support us on Patreon! http://www.patreon.com/leavingalegacy http://www.patreon.com/hipstersofthecoast Find us on Hipsters! 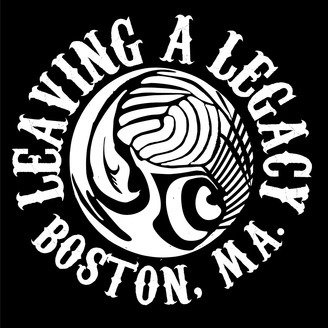 http://www.hipstersofthecoast.com/leaving-a-legacy/ Join the Facebook Group! 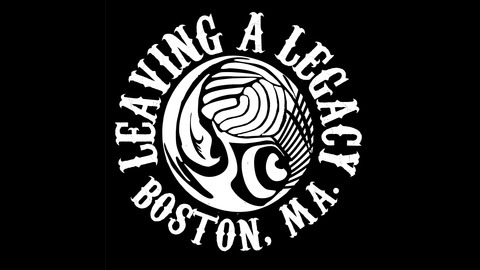 https://www.facebook.com/groups/leavingalegacymtg/ leavingalegacy@hipstersofthecoast.com Special Thanks to: Justin Lutz. Our audio technician & sound engineer. Flipping the switches and twisting the knobs so we sound so crisp and so clean.